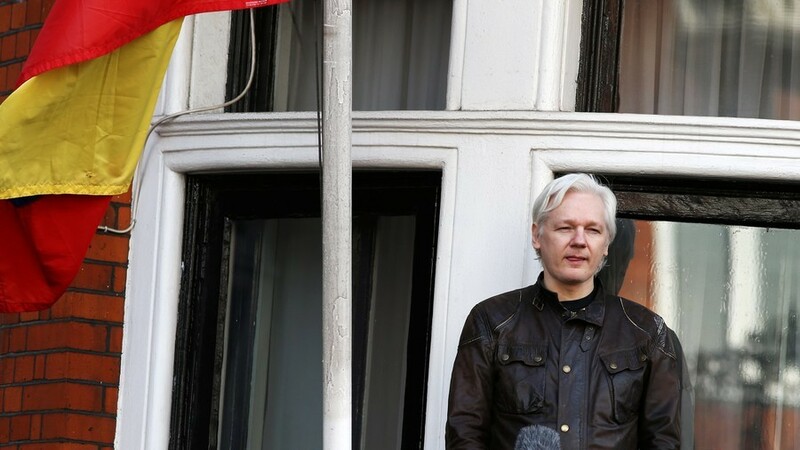 The WikiLeaks editor is living in virtual isolation within London’s Ecuadorian embassy after authorities at the State Office scrambled his internet connection. The decision was taken due to Assange’s critical remarks on social media regarding Catalan leader Carles Puigdemont’s arrest. COMUNICADO OFICIAL | El Gobierno de Ecuador suspende las comunicaciones de @JulianAssange. “We call on the government of Ecuador to allow Julian Assange his right of freedom of speech,” the letter reads. It adds: “This censorious attack on free speech is not happening in Turkey, Saudi Arabia or China; it is right in the heart of London. If the Ecuadorian government does not cease its unworthy action, it, too will become an agent of persecution rather than the valiant nation. Signatories of the letter including academic Noam Chomsky, musician Brian Eno, journalist John Pilger, and filmmaker Oliver Stone. Actress and animal rights activist Pamela Anderson has also endorsed the open letter, along with British fashion designer Vivienne Westwood. “Julian Assange is one of the greatest heroes of the world, we are very concerned now that he can’t have visitors. It really important that he’s got access to the world,” she said.